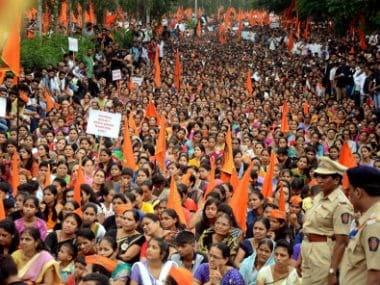 The commission would submit to the government its recommendations on whether the community should be granted reservation in state-aided educational institutions and workplaces. 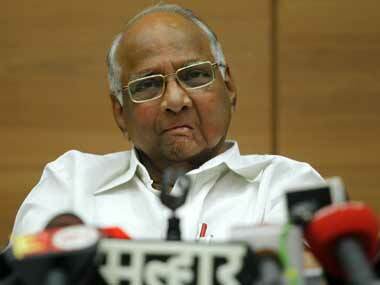 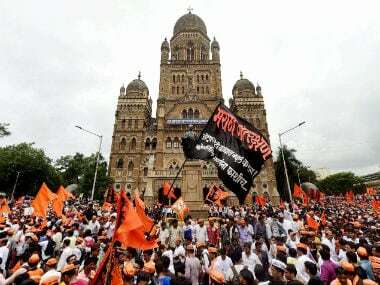 NCP president Sharad Pawar on Saturday said the constitutional process for grant of reservation to the Maratha community would need time. 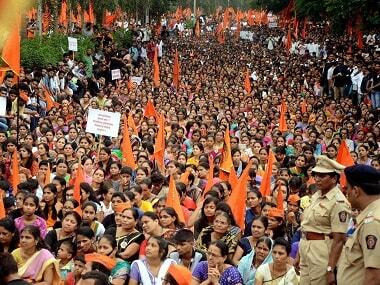 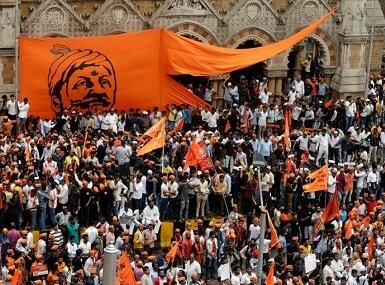 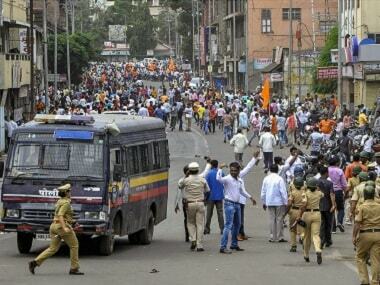 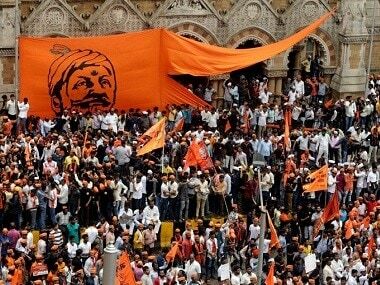 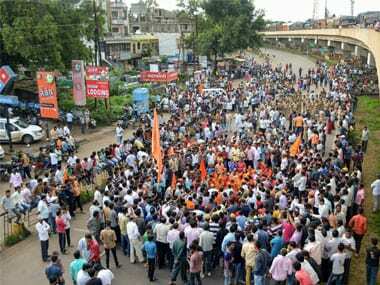 Maratha Kranti Morcha (MKM) on Thursday warned of a fresh wave of protests on 9 August across Maharashtra if the state government fails to grant reservation to the community by 7 August.